Film Production Management 101 and Patz’ previous “Surviving Production” were quickly adopted as “the” essential road map to the business and logistics of on-the-job film & television production since 1997. Originally developed from practical tools Patz created for her film and television production career, this new edition has undergone a comprehensive update to address the shifting balance between digital and film technologies and to pave the way as we progress further into the digital age. 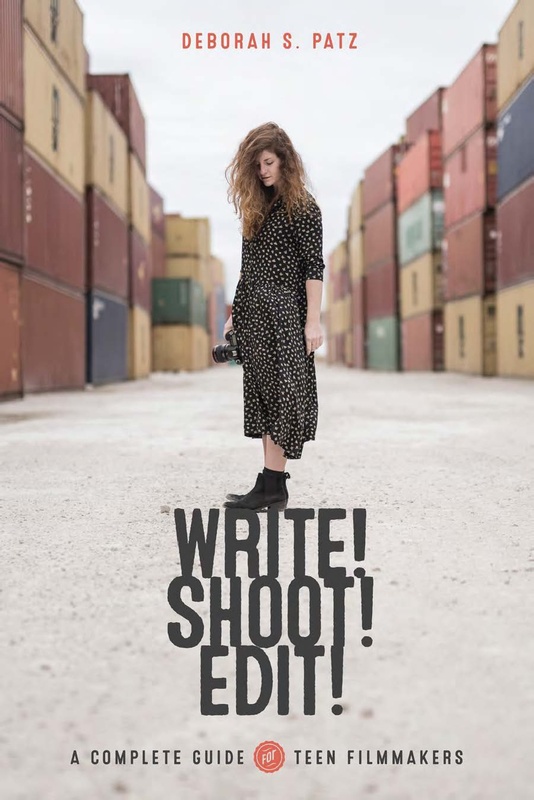 The book includes everything from budgeting, to managing the production office, to script revisions, to cost reporting, to copyright, to publicity, and much, much more. 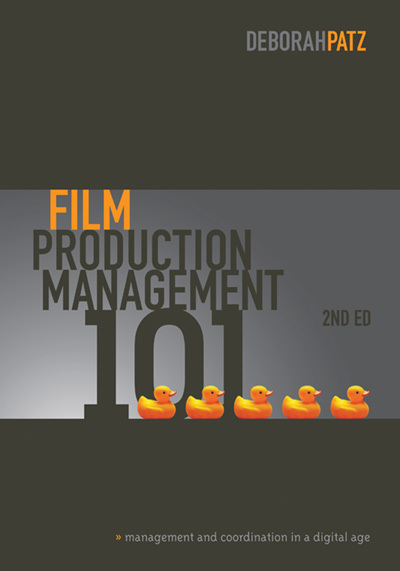 With Patz’ penchant for sharing knowledge and her knack for communicating concepts, “Film Production Management 101” continues to be the book you have to have open on your desk for every prep, shoot, and wrap day. The more than 50 useful forms and checklists which are included (and downloadable) will save you time, money, and headaches, working like a pro right from day one. 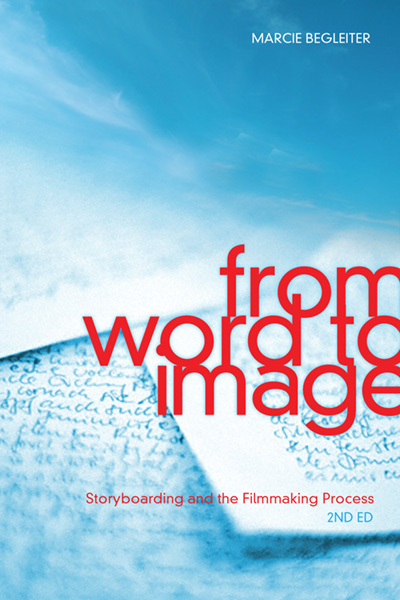 At last the complex relationship between the creation of a film and the day-to-day production management and coordination of that film is spelled out in clear, readable, and accurate detail. 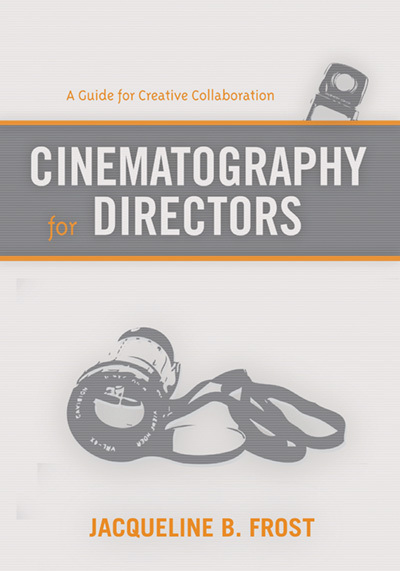 Deborah has written a wonderful book which should be extremely helpful to novice low-budget independent filmmakers and seasoned professionals alike. 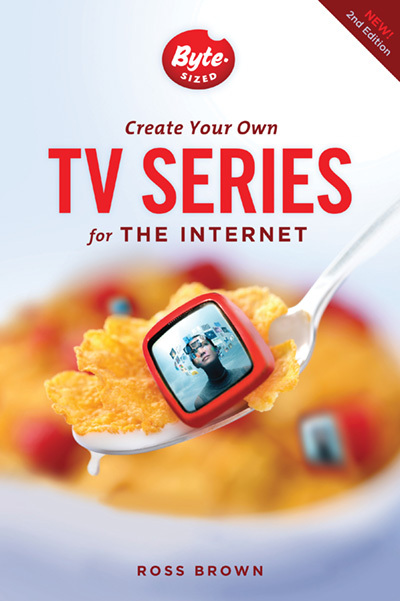 An invaluable and comprehensive guide. 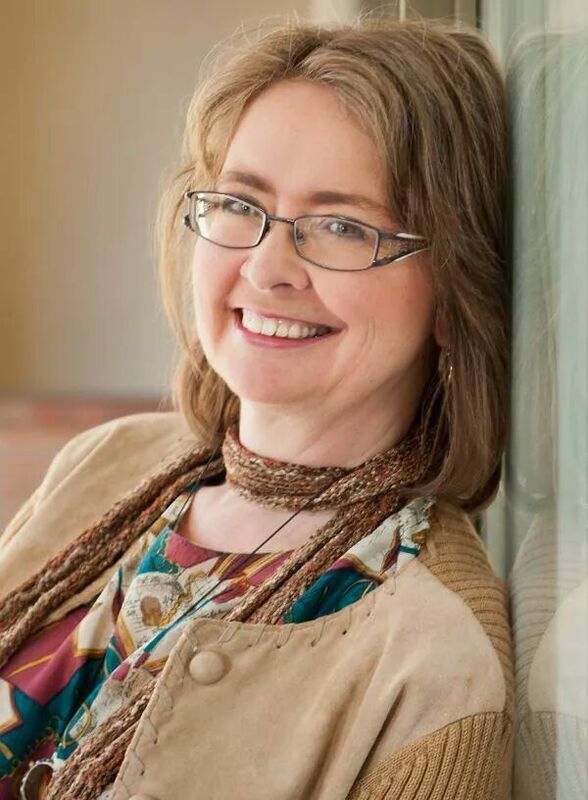 Deborah Patz has drawn on her own experience and has written a thoroughly researched and helpful book. Deborah prepares you for any situation the PM and PC will encounter throughout the life of a project. From the initial interview to the wrap party, this book guides you on how to be prepared and how to act professionally in every circumstance. This is one of the most insightful industry books I’ve ever seen. 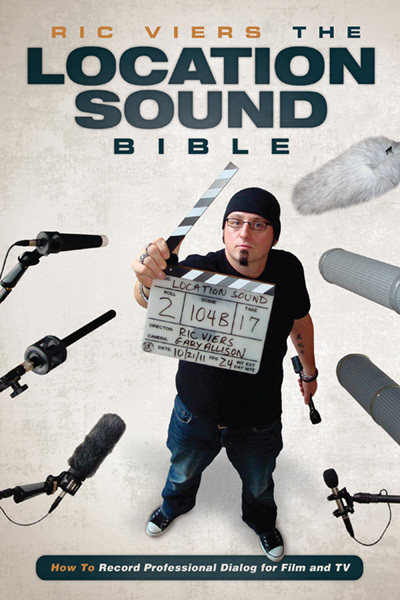 Anybody going into this industry should read it.